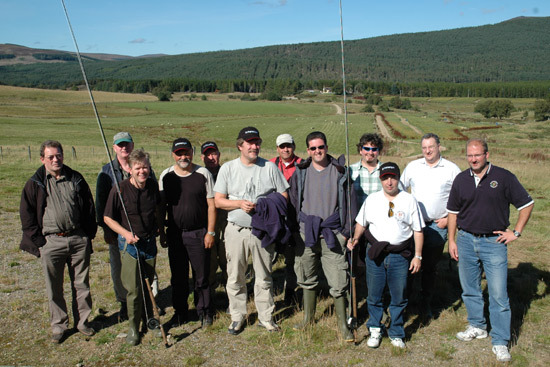 Whether you are entertaining clients or looking for a fun activity to support team-building at your company off-site meeting, we can organise a fly fishing experience or a mixture of fly fishing and other activities to meet your needs. 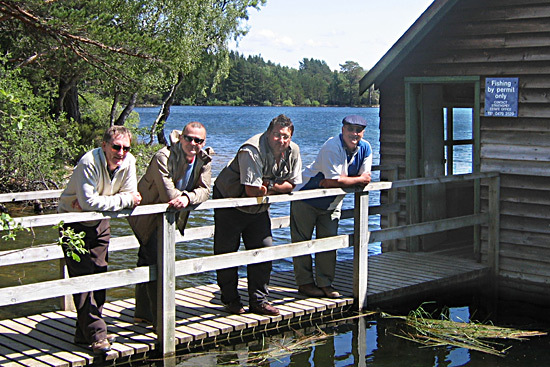 For business customers we have previously provided guided salmon fishing for corporate fishing weeks and organised corporate hospitality salmon & trout fishing and salmon & golf weekends, as well as ‘Learn to Fly Fish’ short breaks. It has been said that 'fly fishing is the new golf', and more and more often, business deals are conducted on the river bank rather than on the golf course. 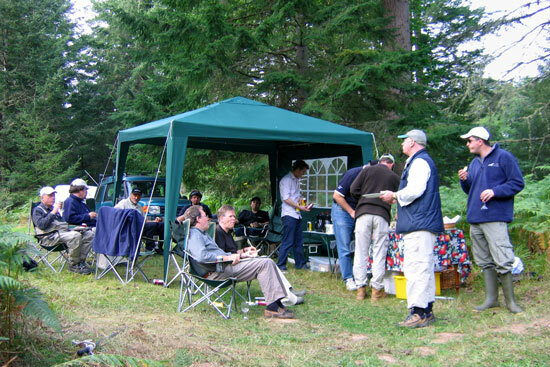 The fishing is just part of a corporate fishing break though, and the quality time provided by a short break spent away from the day to day distractions of the office can provide an excellent opportunity to develop personal relationships with your existing or prospective clients. For our fishing days, we can provide all the tackle and equipment, transportation to and from the waters, and either a picnic lunch or barbeque depending on the venue. We have a team of local ghillies that we can employ to ensure that every guest has plenty of attention and guidance, maximising their opportunity to catch fish. 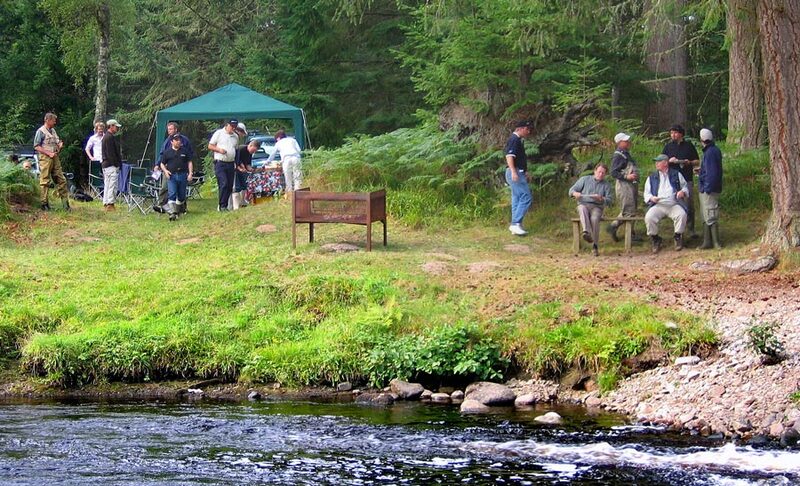 Trout and salmon fishing, shooting and stalking, although very sociable, are generally not suitable for very large groups and in that scenario we recommend splitting the group into different sub-groups and mixing activities. 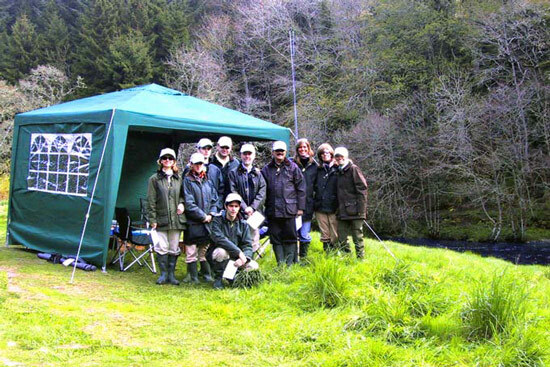 Trout Fishing and 'Learn to Fly Fish': Suits groups of up to 6 guests dependant on previous experience. Rainbow trout can be fished for from March to November, but the best months for both rainbow and brown trout fishing is from April to September inclusive. Salmon Fishing and 'Learn to Salmon Fish': Suits groups of 2 to 8 anglers. For groups of more than 4 novices we recommend sharing rods e.g. 8 anglers fishing 4 rods. Best months are July to October inclusive. Shooting and Stalking: In season, we can arrange shooting and stalking through Novar Estate. The estate offers driven partridge and pheasant, walked-up grouse, rough shooting, roe and sika deer stalking and limited red deer stalking. 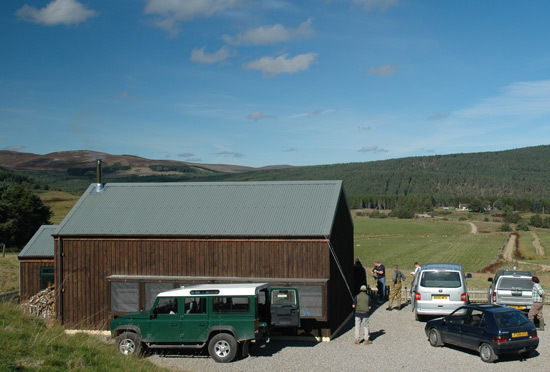 The driven shoots are generally limited to 8 guns, and the rough shooting and stalking to smaller groups. Golf: The area has a wealth of excellent golf courses within a 30-40 minute drive, including the championship course at Royal Dornoch, Tain, Fortrose and Rosemarkie, Invergordon, Strathpeffer, Bonar Bridge, Golspie and the Carnegie Club at Skibo. We would be happy to include golf in any itinerary and arrange bookings for you. For further information, please view our Golf page. Below is a summary of the 'seasons' for the various activities described above. The coloured bars represent the best times of the year for these activities locally. If you have guests or partners who would prefer not to take part in the group activities, there are many other attractions and things to do locally. Check out our 'Other Activities' page. Our recommendations for accommodation will depend on the size of your party and your objectives. 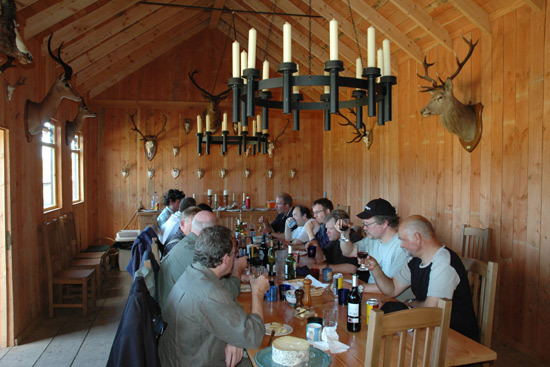 For a small group and an intimate setting a self-catered cottage may be appropriate, but for most, one of the larger hotels, a sporting lodge or a country house will provide the perfect combination of capacity, comfort and facilities. We can particularly recommend the Kincraig Castle Hotel or Ardtalla for business customers. We would welcome the opportunity to discuss your corporate event or hospitality requirements. For further information please contact us via the enquiries page or telephone us on 01349 830606.